I began to teach Karate to my soldiers as a means of physical and mental training. It was then that I realized that we needed to develop our own national martial art, superior in both spirit and technique to Japanese Karate. I strongly believed that teaching it throughout the country would enable me to fulfil the pledge I had made to three of my comrades, who had shared my imprisonment by the Japanese. By developing an upright mind and a strong body, we will acquire the self-confidence to stand on the side of justice at all times. We shall unite with all men in a common brotherhood, without regard to religion, race, national or ideological boundaries. We shall dedicate ourselves to building a peaceful human society in which justice, morality, trust and humanism prevail. I have come to define the spiritual dimensions of Taekwon-Do as fusing oneself with the ideals of Taekwon-Do and attaining and understanding the full meaning of each of the Taekwon-Do patterns. If we consider ourselves as one with Taekwon-Do, we will respect it as we respect our own bodies and Taekwon-Do will never be used in a dishonourable way. The history of Korea contains not a single sample of its military forces being employed for the invasion of its neighbours or for any other purpose except national defence. All movement should be designed to produce maximum power in accordance with scientific formulas and the principle of kinetic energy. The principles behind the techniques should be so clear that even those ignorant to Taekwon-Do will be able to distinguish correct from incorrect movement. The distance and angle of each movement should be exactly defined in order to achieve more efficient attack and defence. The purpose and method of each movement should be clear and simple, in order to facilitate the teaching and learning process. 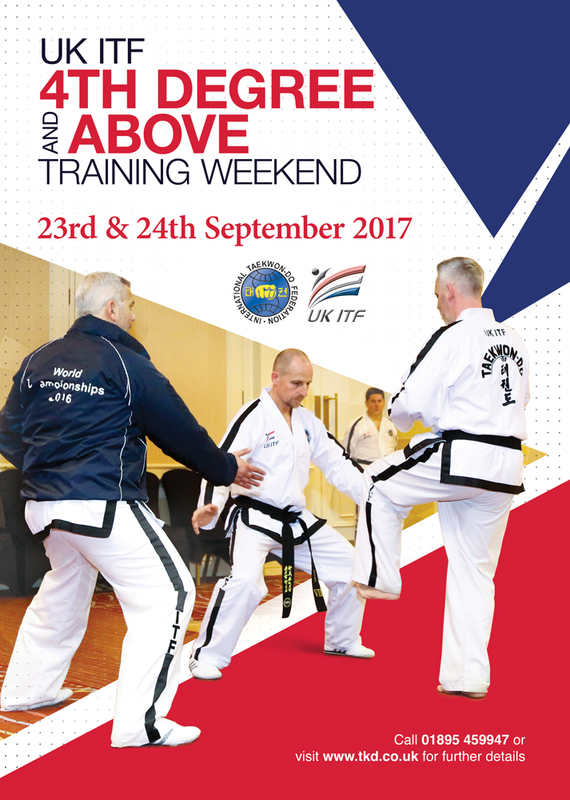 Rational teaching methods should be developed so that the benefits of Taekwon-Do can be enjoyed by everyone, young and old, men and women. Correct breathing methods should be devised, enhancing the speed of each movement and reducing fatigue. Attack should be possible against any vital spot on the body and it should be possible to defend against all varieties of attack. Each attacking tool should be clearly defined and soundly based on the structure of the human body. Each movement should be easy to execute, enabling the student to enjoy Taekwon-Do as a sport and recreation. Special consideration should be paid to promoting good health and preventing injuries. Each movement should be harmonious and rhythmical so that Taekwon-Do is aesthetically pleasing.